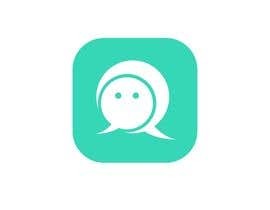 I'm developing SNS Message App of iOS. 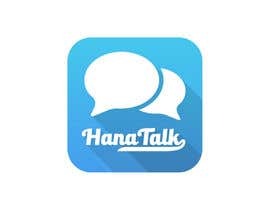 This app is target to be K-POP fan of Japanese. 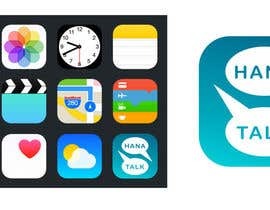 I wanna get app icon. 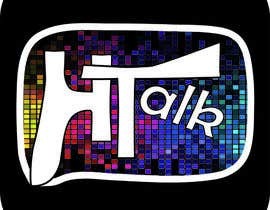 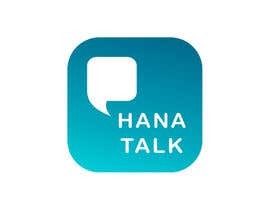 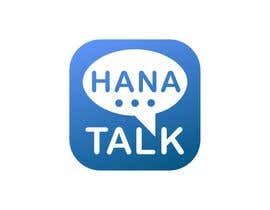 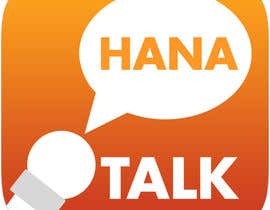 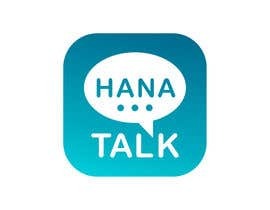 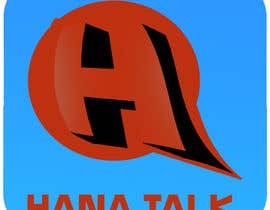 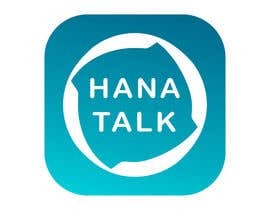 App name is 'Hana Talk'. 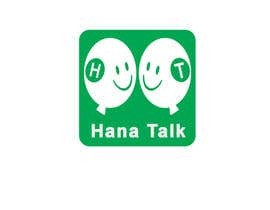 I wanna include icon of application name. size is 1024x1024 only. 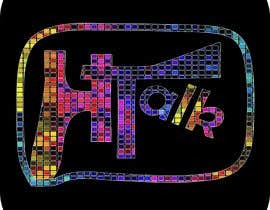 I wanna be simple design. 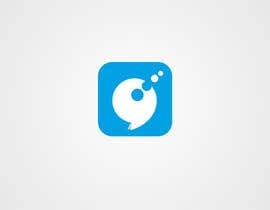 for example icon, [login to view URL], [login to view URL], etc..
i just tried to put an entry but it is closed now,if you want me to show the entry you can contact me before declaring winner.I can ensure that its unique from another sns chatting icons.